I get a boatload of foundation questions over at the Ask Liz forum. Some of them can be repetitive, so I thought I'd put the most common questions here - and then some! I don't want to wear foundation. Can I get away with it? If you have fairly good skin, I don't see why not! Congratulations. Don't bother with powder, just blot when you get oily. 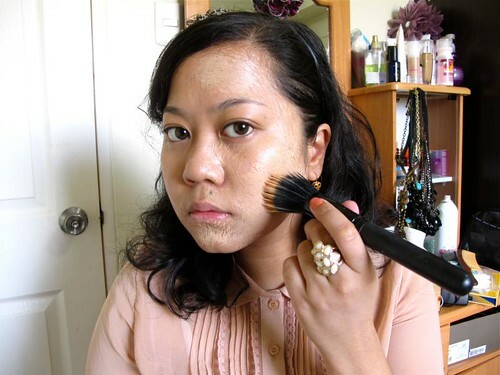 However, if you have uneven, blemished skin...well maybe you can still skip foundation, technically. 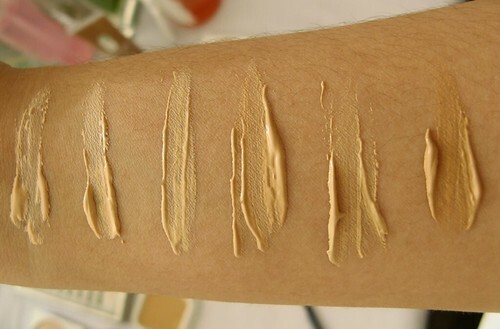 Have a heavy-coverage concealer on hand to erase marks - make sure it is your EXACT shade match, and blend well! - then set it with pressed / translucent powder. What foundation would you recommend for oily skin? 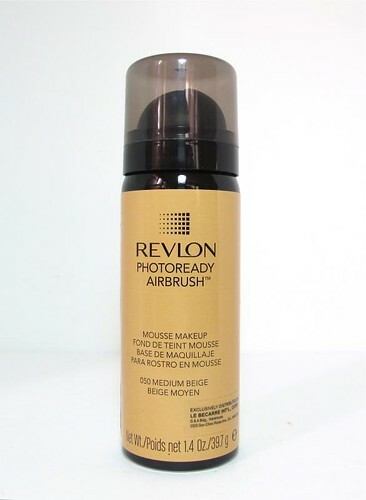 I would recommend a powder or liquid foundation. 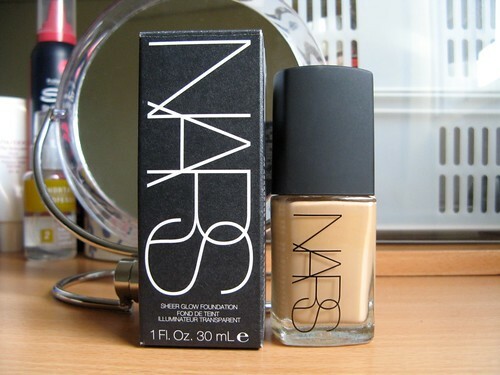 I have oily-combination skin, so I prefer to use liquid foundations for days when I'm out and about for a long time. When I want a super lasting power I just set the liquid with a powder foundation. Yes, love liquid foundation! Invest in a good one and you won't regret it. 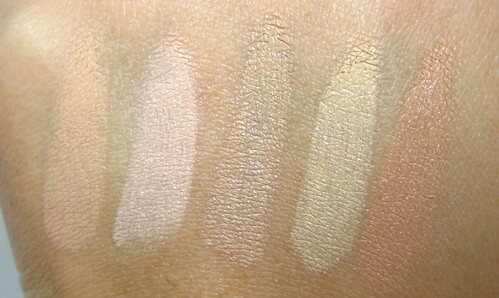 High-end cream foundation for oily skin: Cinema Secrets Foundation Palette, hands down! It can also double as concealer. How about foundation for normal to dry skin? 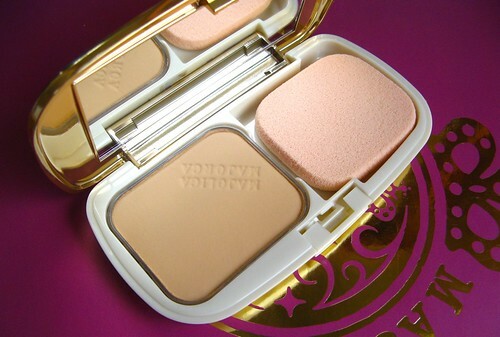 If you're not particularly oily, having just occasional dry skin, you can go for foundations that are light-textured. What's a good foundation for acne-prone skin? This is a tricky question, but it all comes down to this: if you have a lot of pimples, it's best to lay off on most foundations or skincare products for that matter. Just use the products recommended by your derma until the acne is healed. No makeup, however expensive it may be, can cover up skin that is suffering. Buuut I feel ya. I do know that it's damaging to one's self-esteem to go out of the house looking unpolished, with a raging breakout, to boot! So this is what you can do. 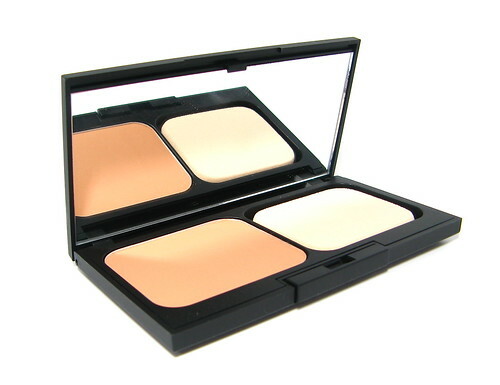 Use mineral foundation to at least lessen the appearance of redness and rawness of your skin. 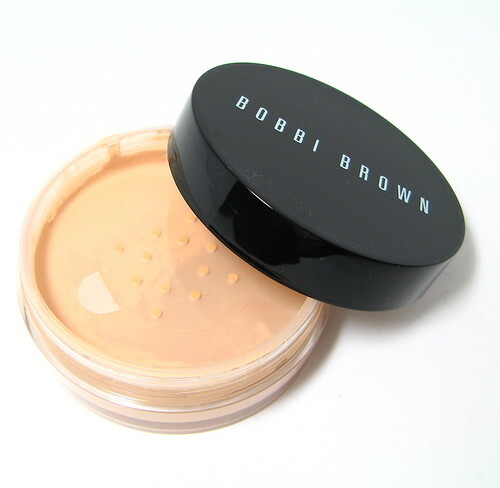 Mineral foundations are usually lighter and more skin-friendly than average foundations. There are less irritants and the ingredients shouldn't clog your pores, too! Side note: How to apply loose mineral foundation. There are a myriad ways to do it, but these are the techniques that I personally find most effective. 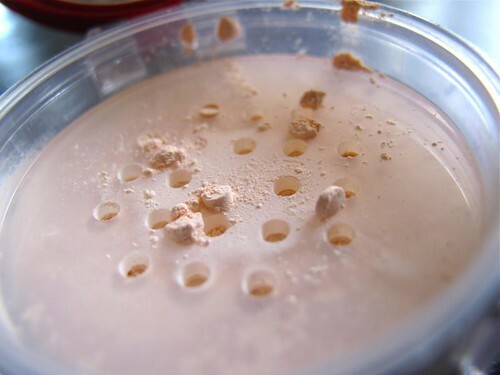 Pressed powder: Don't use the sponge; the finish will look thick, cakey, and unnatural! 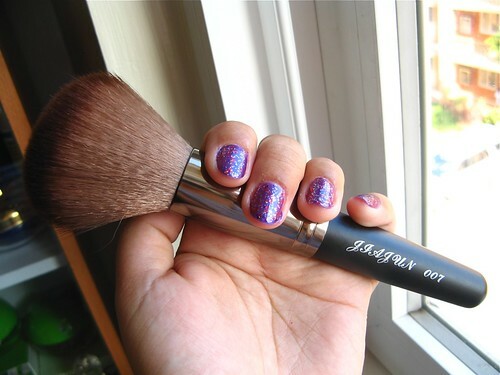 Use a fluffy and dense kabuki or powder brush. Buff the foundation in with quick, circular strokes. 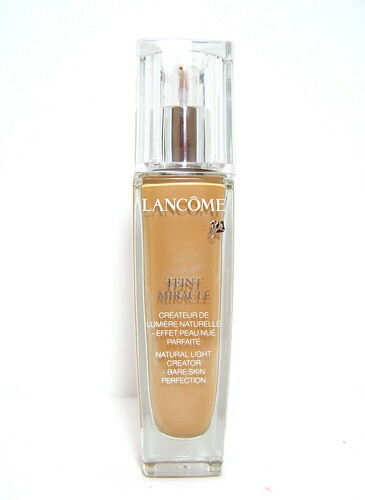 Liquid foundation: Fingers if the texture is very watery. Stippling brush if you want natural-looking coverage; just dot the foundation in, then blend. Flat tacklon brush if you want precise, heavy coverage; just start from the outside going in. Flat top kabuki brush for very thick textured-foundation; buff it in as you would a powder. Cream foundation: Sponge, sponge, sponge. 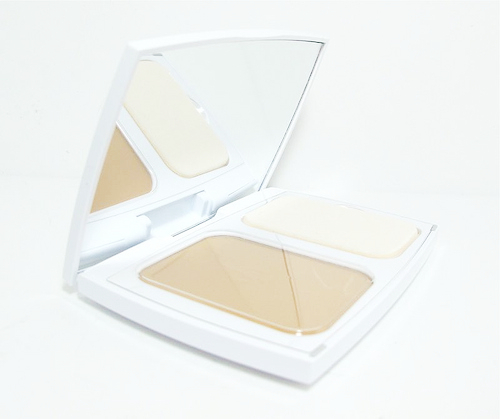 There's no better way to spread the cream foundation while still conserving product. How do I choose the righ foundation shade? Do note that these are just my personal recommendations. :) You can use pretty much anything you like but there are just some products that are more appropriate for certain concerns. Just dig deep and find out what you need! Hope this helps!